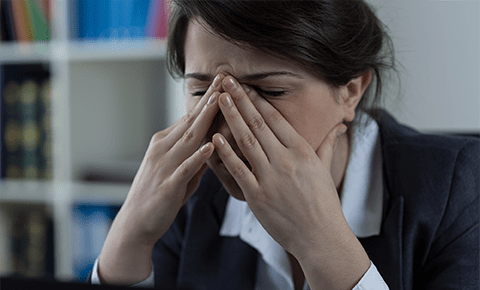 If you suffer from severe or recurring sinus infections, the CLEAR Sinus Procedure℠ can bring you long-lasting relief. "Clear Sinus is Innovative Nasal Care"
What is the CLEAR Sinus Procedure℠? Just can't seem to get enough air? Gently and permanently reshapes your nasal valve area using low-temperature radiofrequency energy. Stop that itchy, runny nose, the sneezing, the postnasal drip and the nasal congestion. The cryotherapy solution that goes to the root of your Chronic Rhinitis problem. Convenient, Quick Recovery, Long-Lasting Relief, and Safe! Find out why Clarifix® is a preferred solution! Ask about the new treatment option for relief of recurrent nasal polyps. How can Sinuva™ help me? The LATERA™ Absorbable Nasal Implant is an easy, clinically-proven treatment to remedy nasal valve collapse. How can LATERA™ Help Me? Board Certified Otolaryngologist, Suresh Raja, M.D., is an expert in his field with more than 20 years of experience treating patients with sinus and allergy symptoms. Dr. Raja is the only physician to offer the revolutionary CLEARSinus Procedure® to patients in South Florida and Central Florida.